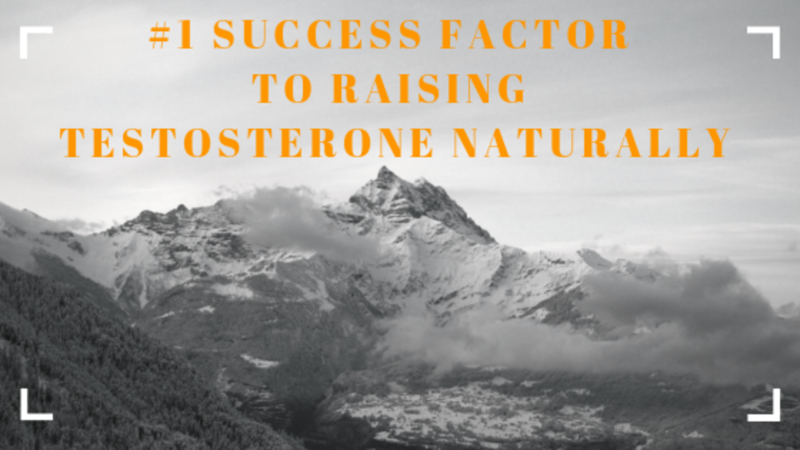 Today I am going to go over the #1 Success Factor to Raising Testosterone and overcoming Low T naturally! I've now talked to 100's of you, coached and trained many of you. I've had a lot of conversations with men in the beginning of their process, during and on the back end with success and failure. Through this I've noticed a Key Factor that determines whether they will be successful or fail at raising their testosterone naturally without the use of gels, creams, injections or other medications! I want to talk about what that success factor is and how a lot of men can raise their T naturally and over come Low T.
Dr. Bryan Muth is a pro natural body builder with the National Gym Association. He is required to be drug-free (steroid free) for 7 years. He is the co-founder of Adaptive Fitness and Nutrition. He has his Doctorate in Chiropractic and is the loving Husband of Kendra and the father of Atlas. Dr. Bryan brings his expertise as a natural doctor and as a natural body builder. Mushrooms like White Button Mushrooms have anti-aromatase properties to block the testosterone estrogen conversion in your body. Consuming organic raw mushrooms can help boost testosterone or for that matter keep you from losing it. I once watched a show on people cheating in Vegas at the Casinos. With a slight of hand they would remove a chip from the blackjack table when they knew they had a loosing hand. The line was, "if you can prevent losing more, you are ahead." Same goes here, don't lose anymore then you need to. Give it a try. Here is a delicious, easy-to-make testosterone boosting meal that is even better as leftovers! I've always been a diehard spaghetti lover and all of the spaghetti alternatives have always been disappointing. This one does not disappoint! 1) Cabbage - eating cabbage has shown to rid the body of estrogens. Estrogen does not lower testosterone levels, but for optimal Testosterone levels in men the estrogen to testosterone ratio must be ideal. Many men with low T are converting testosterone to estrogen more then usual. Eating cabbage can help correct the proper testosterone to estrogen ratio. 2) Garlic - This helps reduce cortisol hormone levels. 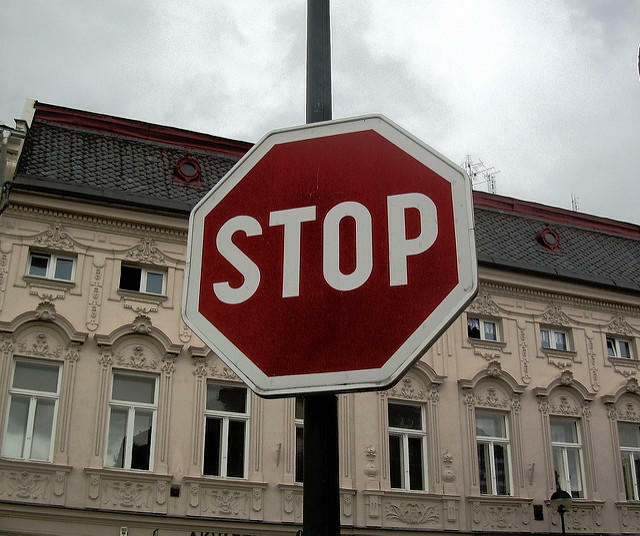 Cortisol increases with stress which lowers testosterone levels. Eating garlic has also shown to increase Luteinizing Hormone in the blood. LH stimulate the testes to produce more testosterone naturally. Former Mr. America, Dr. Chris Zaino - Defeat Low Testosterone like a Superhero! Dr. Chris Zaino is a world-renowned speaker, author, potentialist, and former Mr. America winner. He faced and defeated a deadly disease in his late 20s that inspired his journey of health and wholeness. He built one of the largest health and wellness clinics in the world serving thousands every week. Dr. Zaino inspires audiences to embrace the Hero inside and believes you can change the world around you. His message is on track to reach over a million future Heroes through speaking, social media platforms, and life-changing conversations.